Farrar, Straus and Giroux, 9780374298975, 384pp. Leonard S. Marcus is one of the world’s leading writers about children’s books and the people who create them. 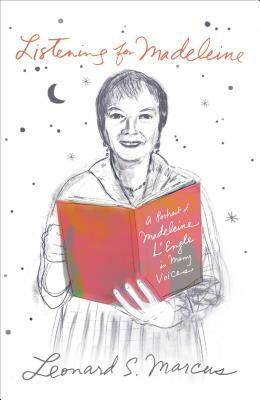 His own award-winning books include Randolph Caldecott: The Man Who Could Not Stop Drawing; Listening for Madeleine: A Portrait of Madeleine L'Engle in Many Voices; Dear Genius: The Letters of Ursula Nordstrom; Minders of Make Believe; and The Annotated Phantom Tollbooth. He lives in Brooklyn, New York.